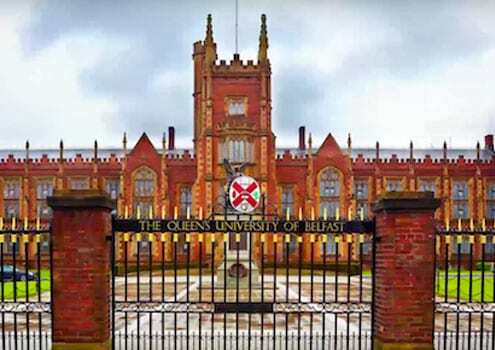 Liopa is a spin-out from Queen’s University Belfast and the Centre for Secure Information Technologies (CSIT). We were incorporated in November 2015 and are commercialising over 10 years of research in the field of Speech and Image processing with particular focus on the fusion of Speech and Lip movements for robust speech recognition in real-world environments. The quality of the research underpinning our technology has been reflected in a number of awards. We are past winners of the INVENT competition, run annually and aimed at finding inventions of greatest commercial value in Northern Ireland. 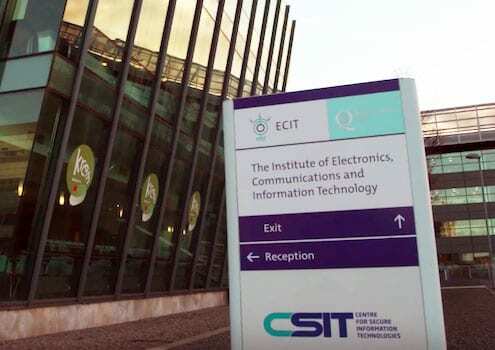 We have twice been successful in Innovate UK SBRI funding competitions and were recently finalists in the EU IPASCO ICT Security Awards. Additionally we selected as the best early stage company at the regional final of the 2016 InterTradeIreland All-Island Seedcorn Investor Readiness competition. Liopa has created a novel, robust and convenient VSR platform (known as LipRead). Specifically, the Liopa technology can determine speech by analysing the movement of a user’s lips as they speak into a camera. These lip movements are known as visemes and are the visual equivalent of a phoneme or unit of sound in spoken language. LipRead is initially being offered as a standalone VSR system capable of recognising a limited and predefined vocabulary – for applications such as Liveness Checking during on-line authentication. Liopa is also developing a version of LipRead which can be integrated Audio Speech Recognition (ASR) systems. ASR accuracy levels universally degrade in noisy (real-world) environments – LipRead can solve this problem and maintain high accuracy levels in challenging environments. Where a camera can be trained on head of the speaker, the combined Audio-Visual Speech Recognition (AVSR) system will boost word accuracy when background noise levels increase. The Liopa solution requires no additional hardware and will work on any device with a standard forward facing camera (e.g. smartphone, tablet, laptop, desktop, in-vehicle dashboard etc.). LipRead uses a standard RGB cameras, but IR/ToF sensor support is currently being developed .